I will vote for Matt Lesser! You may receive updates from Connecticut Working Families, the sponsor of this form. Vote for Matt Lesser for State Senate on Tuesday, November 6th! Matt has always been an independent voice who fights for working families. As the son of a small business owner and an immigrant, Matt Lesser stands up for for what he believes in. That is why he is running to fix a broken State Senate. 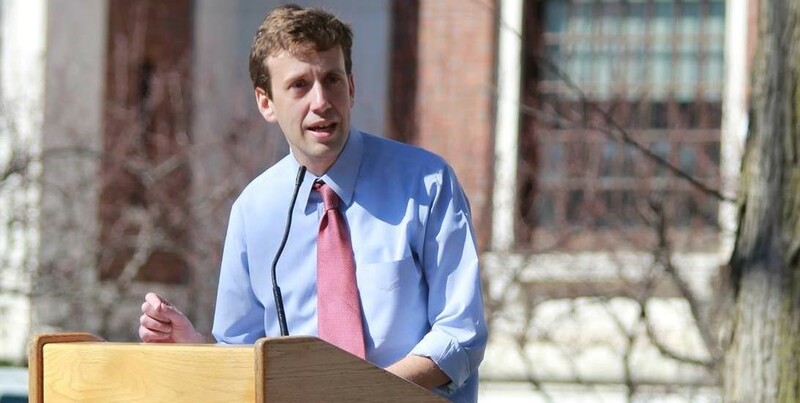 Matt wrote the law that kept fracking waste out of our state, and he has been a leader in ending veteran homelessness. As a cancer survivor, he has led efforts to expand healthcare access for women and families and to preserve the Medicare Savings program. An independent voice, Matt wrote the nation’s first “Student Loan Bill of Rights” and protected retirement for public school teachers. 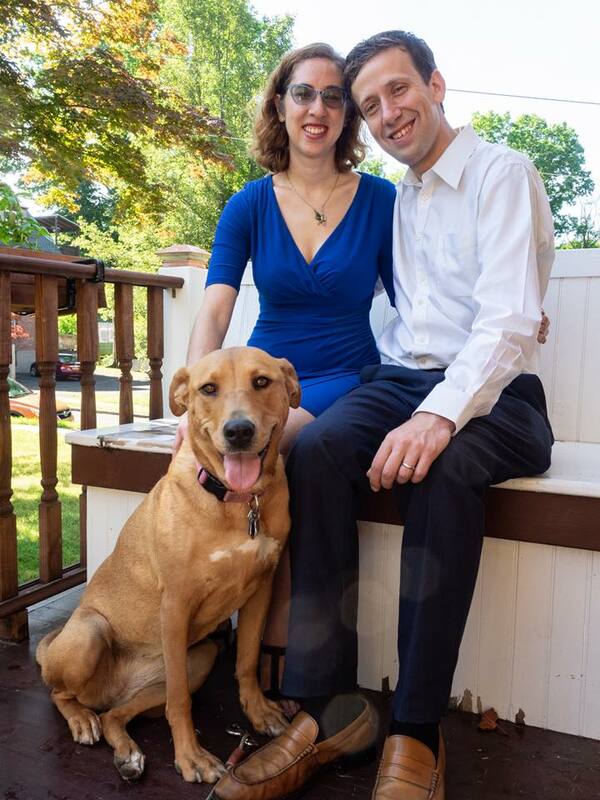 He lives in Middletown with his wife Sarah, a civil rights attorney, and their dog Lucy. Defending the Middle Class: Raising wages, passing paid family and medical leave, and protecting your retirement. Ending Veteran Homelessness: Leading efforts to build permanent housing on vacant state property and expanding eligibility for benefits. Keeping Young People in Connecticut: Investing in Vo-Tech and making community college free, fighting attacks on Connecticut's "Student Loan Bill of Rights." Expanding Healthcare Access: Standing up for people with preexisting conditions, fighting cuts to senior healthcare. Approved by Matt Lesser. Paid for by WFCC.